We are dedicated to helping young families bridge the financial gap, due to a cancer crisis. DO YOU KNOW ANYONE STRUGGLING TO MAKE ENDS MEET BECAUSE OF LOST WAGES DURING CANCER TREATMENT? Are you personally affected by cancer? 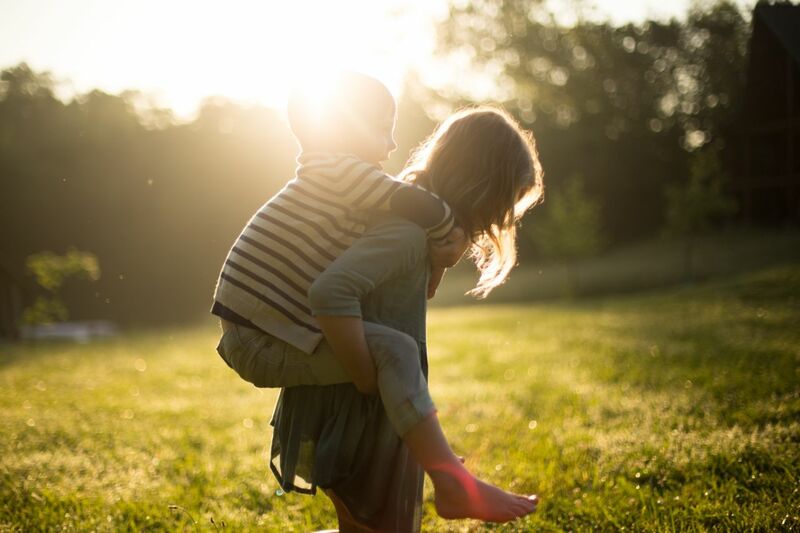 Can you give families a tangible connection to help with their pain? Do you want to honor those who have lost their battle? Would you like to pay it forward? The Stephanie Vest Foundation aims to give hope to families. The goal is to help in a very tangible way to aid a family in their greatest time of need. Volunteer, donate, and help KC fight against cancer. Our events are for the entire family. Events happen year round! We help families in need. Our process is designed to assist your family in any circumstance. Our FREE resources are here for donors, families in need, or anyone who wants to learn more about us. With your help, we are making a real impact in changing the lives of families affected by cancer. According to the World Health Organization in 2018 there will be an estimated 18 million cancer diagnoses & 9.6 million cancer deaths. When I thought there was no hope...when I thought we were going to lose our house...on top of that I'm trying to fight...they were like angels, they walked in my house, they listened and were committed to helping me get through this." The Stephanie Vest Foundation aims to bridge the gap during cancer treatment. Our mission is clear. 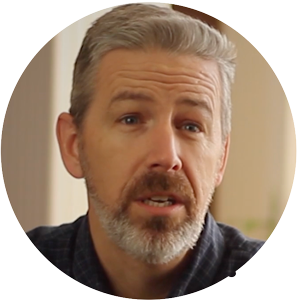 We interview each family to understand their unique needs and then step in to meet them. Your donation will be used to provide for commonly expressed needs. 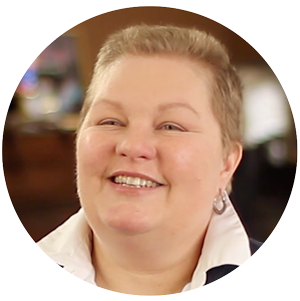 Since 2008, we have been helping Kansas City families make-ends-meet during cancer treatment. 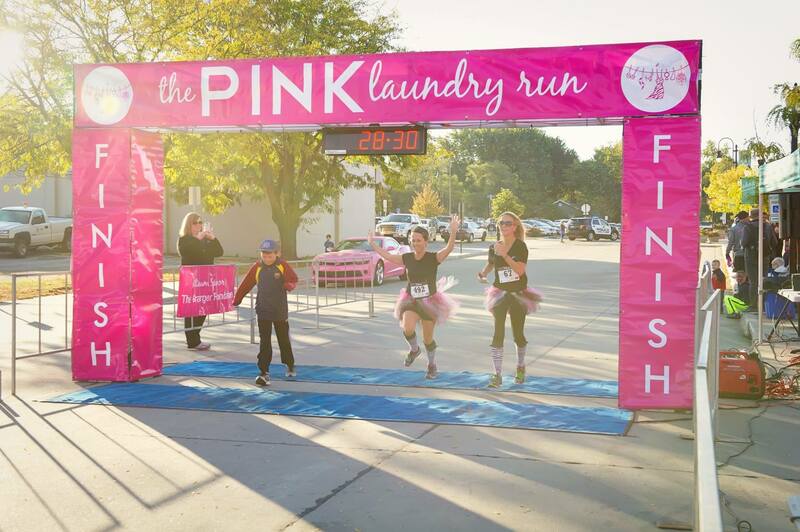 The Pink Laundry 5k is a great opportunity for you to make a difference! Donate and join in on this amazing event. Brush up on random knowledge and get bragging rights while helping families in need. Our goal is to offer immediate relief to those suffering during a cancer crisis, to bridge-the-gap due to lost wages. Discover how you can pay it forward with The Stephanie Vest Foundation. What Makes The Stephanie Vest Foundation so Different? We are not curing cancer; our goal is more basic: We are keeping people in their home, with the utilities on, while they go through treatment. The Stephanie Vest Foundation is a 501(c)(3) non-profit organization based in Lee’s Summit, Missouri. We offer financial and emotional support to parents facing a cancer crisis. Proceeds from fundraisers benefit Kansas City metro cancer patients and their families. The Stephanie Vest Foundation is a non-profit organization dedicated to helping families who are fighting cancer by giving hope in a time of need. To uncover God’s amazing grace despite the tragedy of cancer in young people.  To create a spirit of community by paying-it-forward to families in need. 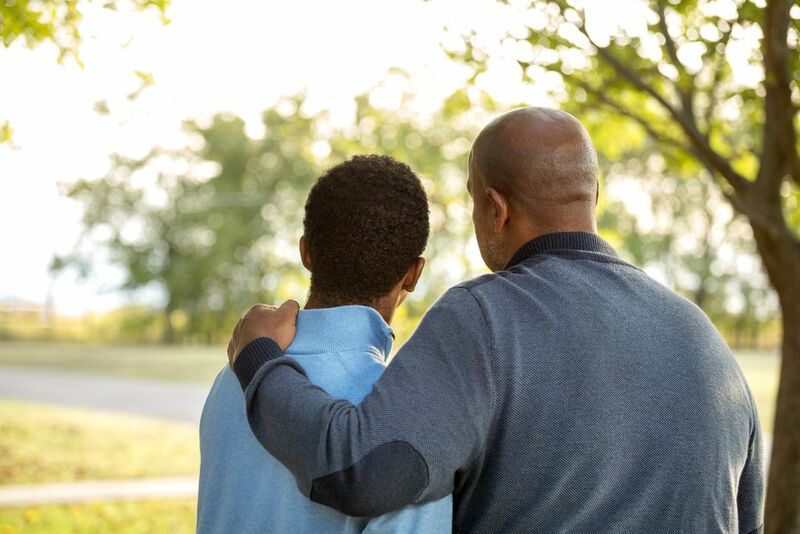 To offer resources, both financial and emotional, to parents facing a personal cancer crisis. To promote public awareness of the pervasiveness of cancer in our world today. To support those who offer care and comfort to patients fighting cancer. To honor all who have lost their battle with this disease. Our organization helps all types of cancer patients. Men and women are both eligible for grants, as we do not focus on just one type of illness. Unfortunately, cancer does not discriminate, and we are here to help no matter what cancer battle you are facing. Through the AmazonSmile program, you can help us kick off our donations by designating The Stephanie Vest Foundation to receive (as a donation) 0.5% of the price of all Amazon purchases you make. Your purchase costs remain the same. Every purchase you make through our Amazon Smile link will help a local family in crisis. When you hear the word cancer….it changes everything. They understand the emotions that are involved so there’s already a connection.